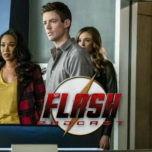 The Flash Podcast Season 5 – Episode 8: "What's Past is Prologue"
On this week’s episode of The Flash Podcast, Andy Behbakht. 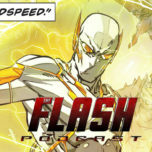 Andrew Dyce, Tatiana Hullender, and Swara Salih are joined by former TFP host Lauren Gallaway as the gang discuss the 100th episode of The Flash, titled “What’s Past Is Prologue”! 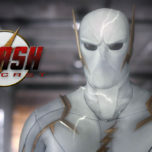 As the team attempts on a new plan to stop Cicada; Barry and Nora go back in time to collect key necessities. 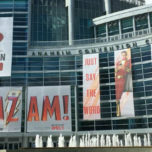 But the journey comes with its own surprises for Nora as she discovers new things about her father that she didn’t learn at the Flash Museum. Throughout the discussion, they also read listener feedback and emails about the 100th episode. 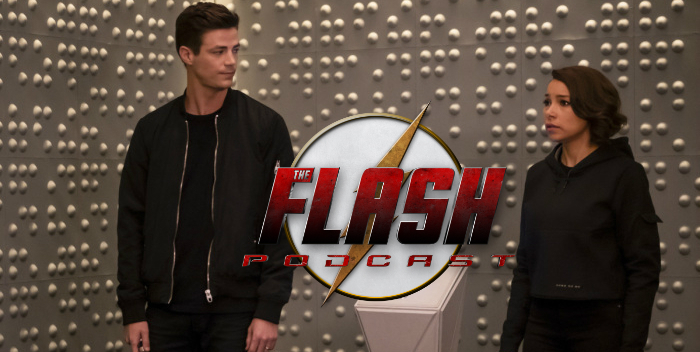 That and more on this week’s episode of The Flash Podcast! MAJOR REMINDER: Don’t forget to tune in on Wednesday, December 12 for the epic podcast crossover with Quiver: The Green Arrow Podcast, Supergirl Radio, and Batwoman Podcast to discuss the Elseworlds crossover, for more details, click here. See you in the live chat!